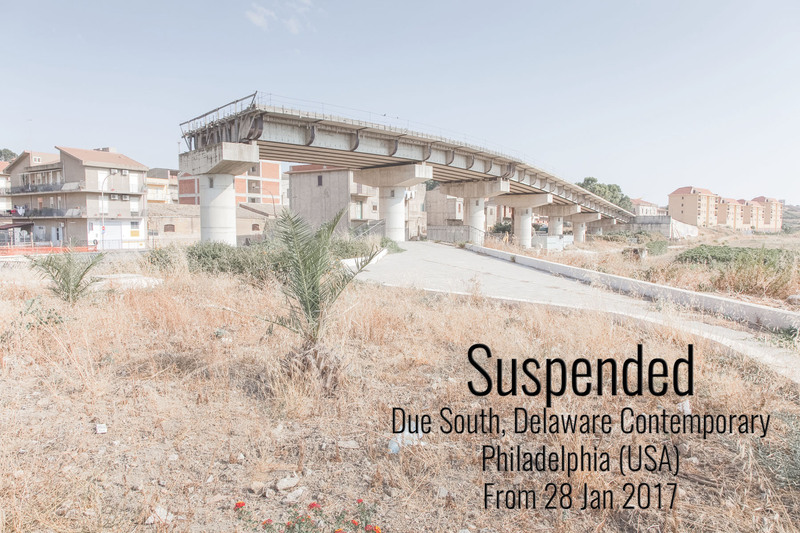 Suspended has been selected by Marianne Bernstein as the body of work part of Due South. 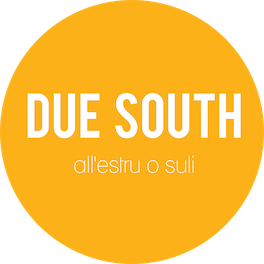 Due South is an international curatorial project conceived and curated by Marianne Bernstein, the second in a quartet of artistic investigations into volcanic islands: Due North (2014- Iceland), Due South (2017-Sicily), Due East, and Due West. Bernstein has worked for decades on temporary or nomadic projects designed to push the boundaries of both how art is made and experienced by others. Participating artists work locally and internationally across many disciplines; cross-fertilization and collaboration is encouraged. 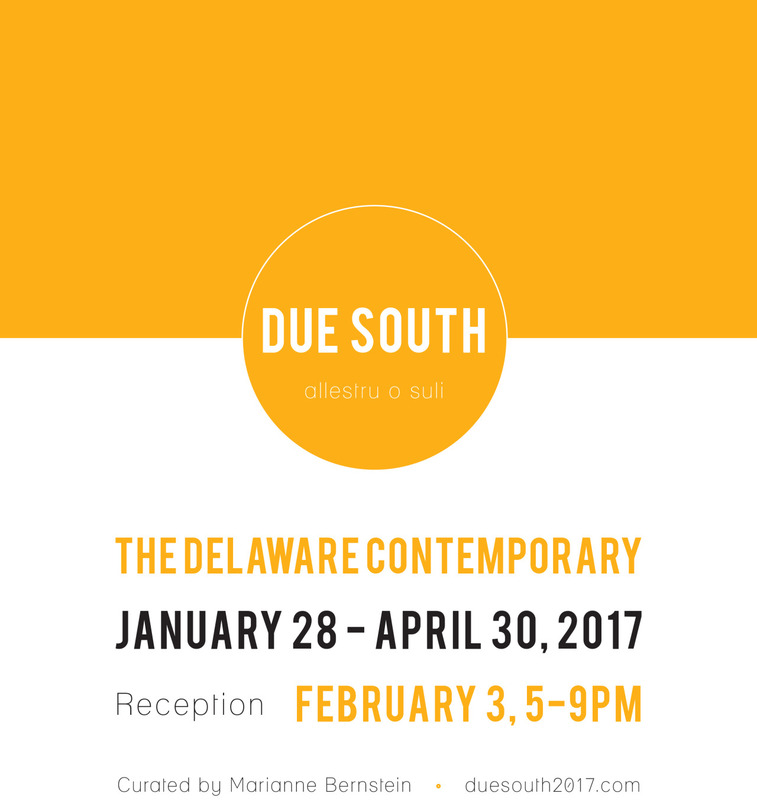 In 2017, the resulting works by these Sicilian/Italian and American artists will be exhibited at The Delaware Contemporary in Philadelphia, from January 28th 2017. This bridge will not be completed since it would cause the distruption of historical heritage.